I’ve noted the names of all of the Labour MPs who voted to bomb Syria in the recent vote. 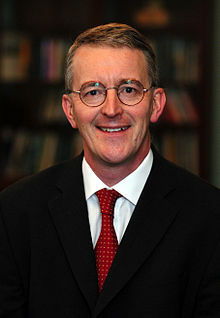 Hilary Benn (left) in particular is a disgrace and clearly short of rhetorical intelligence. As Simon Jenkins, the Guardian columnist noted after the debate, those who invoke Hitler (as Benn did) to argue for war need to think through their nonsense. ISIS, notes Jenkins, is not a threat to UK sovereign territory, unlike the UK in 1939. Moreover, we are in “dodgy dossier” territory here. The dodgy dossier was used by Tony Blair to make the “case” for war in Iraq in 2003 claiming weapons of mass destruction. Human folly knows no bounds. The discovery of Penicillin in 1928 by Alexander Fleming heralded the era of antibiotics and the ability to treat many serious diseases such as Tuberculosis and syphilis. This is humanity at its most creative. But their effectiveness always depended on their irregular use. Essentially, show the micro-organisms antibiotics too often and they will find a way to be resistant. Humans, however, cannot seem to use finite resources appropriately. Doctors seem to over-prescribe; patients seem not to take a necessary whole course of treatment. But most stupidly, they are given to animals not to protect them against disease; i.e. for their welfare, rather to enable intensive farming to be possible. Seemingly the antibiotic of last resort, Colistin, has now been found to be ineffective against Enterobacteriaceae, a nasty little microbe that causes pneumonia, amongst other things. This might be a high price to pay for cheap meat. The challenges are, however, even greater. Some of the public figures I most admire are those that have eschewed gongs – honours bestowed upon subjects of the Queen for good work. Musician, David Bowie, playwright Alan Bennett, artist L.S. Lowry (won award for the most times rejected) and scientist Michael Farraday are notable declinees. But the list is impressive and honourable. 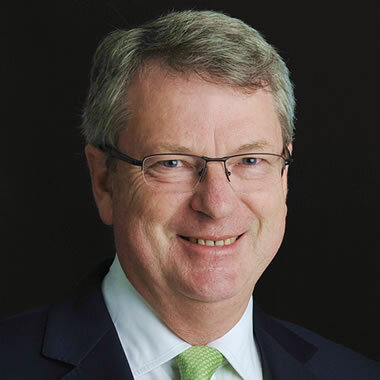 This year’s list of gongees, as I might call them, include Lynton Crosby (right), the architect of the Conservative Party’s “victory” in the General Election in May 2015. Crosby’s campaign was an abomination. One in which blatant lies were used against the opposition and David Cameron’s refusal to debate head-to-head with David Miliband. These are not services worthy of a Knighthood, even if I believed in them. Enough. Happy new year to my readers. Thank you. It’s all in the filters at the moment. The delivery of carcinogens to willing humans takes great scientific endeavour. 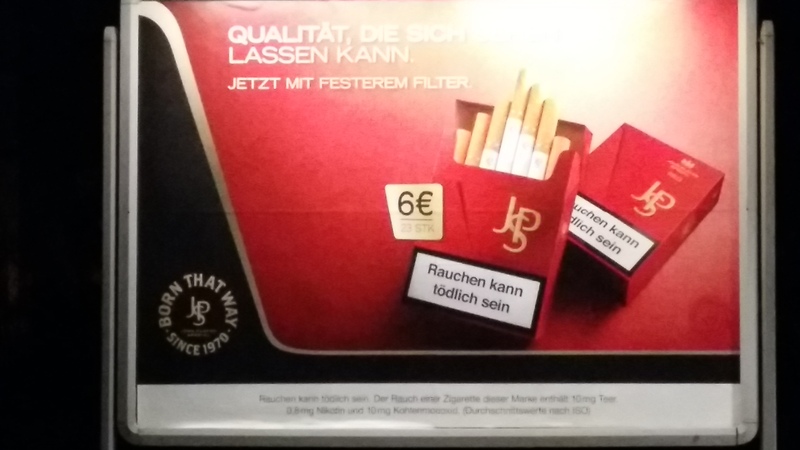 The current JSP campaign in Germany leads on this and takes on Lucky Strike and Marlboro whose new filter, Advance, is advertised to build anticipation as if it was a Star Wars film (“Are you ready for Advance?). I apologise for the poor quality of this picture – it was taken at night across a railway platform. However, “Qualität die sich lassen kann” loosely translates as “allow yourself quality” coupled with “Jetzt mit festerem Filter” earns the ad agency its fee. And the smoker cancer. Thank goodness, then, for the creativity of Gauloises’ ad agency. Vive le Moment has the obligatory bearded man in a tuxedo, stylishly arriving at some gig with his bicycle slung over his shoulder (easier to ride, I would have thought). “Enzigartiger Stil, grossartiger geschmack. Meine Wahl” reads as “Unique style, great taste. My choice”. How clever is that; I mean, what a fantastic play on the concept of style? So cool. By the way, just behind the door is the Grim Reaper. I am a recent convert to the music of Everything Everything, a 4/5-piece based in Manchester, formed in 2007. This tour co-incides with the release of their 3rd album, Get to Heaven (left). We were first exposed to them on Jools Holland’s BBC music show, Later. I distinctly recall noting that they were rubbish. The lead singer, Jonathan Higgs, had a ridiculous hairstyle and sang in falsetto (too much Bee Gees imagery for me). Alas, my partner put me right. I bought the album and then booked us two tickets for this gig. And what a gig it was. The set was a near complete rendition of the album, plus a few oldies, Kemosabe, for example, which was nominated as Best Contemporary Song at the 2014 Ivor Novello Awards, amongst others. The first thing to say is that the band have an extraordinary presence to which their TV performance did not do justice. Higgs engages with the audience and genuinely seems to be enjoying himself. The second thing to say is that the band’s music is curious. I would call it Post-modern, a collage of styles, genres and techniques that, generally, work together. That is perhaps the skill. But lyrically – and certainly the songs on Get to Heaven – render this album worthy of attention. It is an acutely contemporary political statement/observation set to music. They are on the right side of the political spectrum. It does feel rather uncomfortable actually enjoying it when its subject matter includes Islamic State, the 2015 UK general election and mass shootings. But even with the knowledge about what the album is about, it is still rather esoteric. Take, for example, Reptiles, where the lyric “Oh baby it’s alright, it’s alright to feel like a fat child in a pushchair old enough to run. Old enough to fire a gun” is chillingly surreal if nothing else. The opening track, To the Blade, is seemingly about the beheading of captives by IS. It starts with “So you think there’s no meaning in anything that we do?” Distant Past kicks off the theme of time – “Take me to the distant past, I want to go back”. But why? The printed lyrics are not much help. “Saw off my stinking limbs, blood dripping down my sunken monkey chin”. Maybe. “Did you ever watch your life slide out of your hands?” (Regrets) and then the mild relief of “Spring, Summer, Winter, Dread, I don’t want to get older”. This is a beguiling apocalypse.